According to an inside report from The Hollywood Reporter, British actor Henry Cavill will no longer be reprising his role as Superman in the Warner Bros. DC extended universe films. The movie studio was apparently trying to negotiate a cameo role for Cavill in the upcoming Shazam! film, "but contract talks between Cavill's WME reps and Warners broke down, and the door is now closing on other potential Superman appearances." "Superman is like James Bond, and after a certain run you have to look at new actors," a Warner Bros. source told THR. 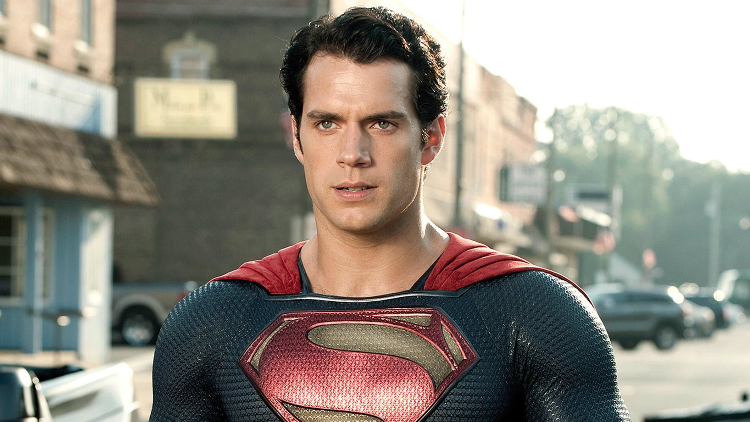 Can't believe the crap @wbpictures just pulled on Henry Cavill. Totally screwed what was left of the film universe now. so is Henry Cavill gonna join Marvel or what? Henry Cavill isn't Superman anymore.